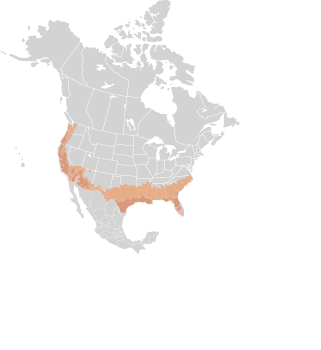 This is a cultivar of the Peruvian Lily or Lily of the Incas, a genus named for the Swedish baron Clas Alströmer, a close friend of Carolus Linnaeus, the guy who invented the Latin naming system. 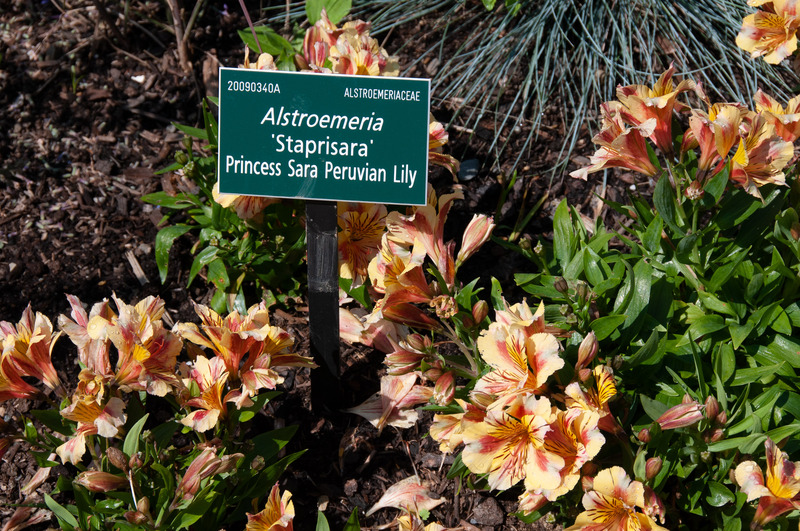 (Alstroemeria is pronounced al-stre-MEE-ree-uh.) These plants are South American natives, and very attractive. 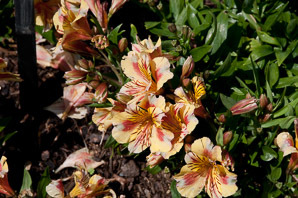 Alstroemeria ‘Staprisara’ description by Thomas H. Kent, last updated 12 Oct 2018.